Time and time again, we have been creating lists about modular kitchens in different colors and materials – today, we have a list that pretty much sums up to be modular kitchens except that they’re not so much the same. 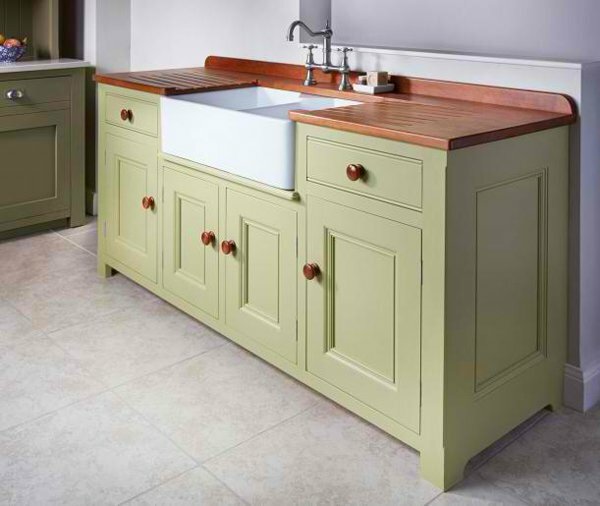 Although it is but necessary to actually have the same cabinet and drawer sizes; free standing kitchen sinks is one of the kitchen appliances types that goes well with small size apartments – just like modular kitchens. 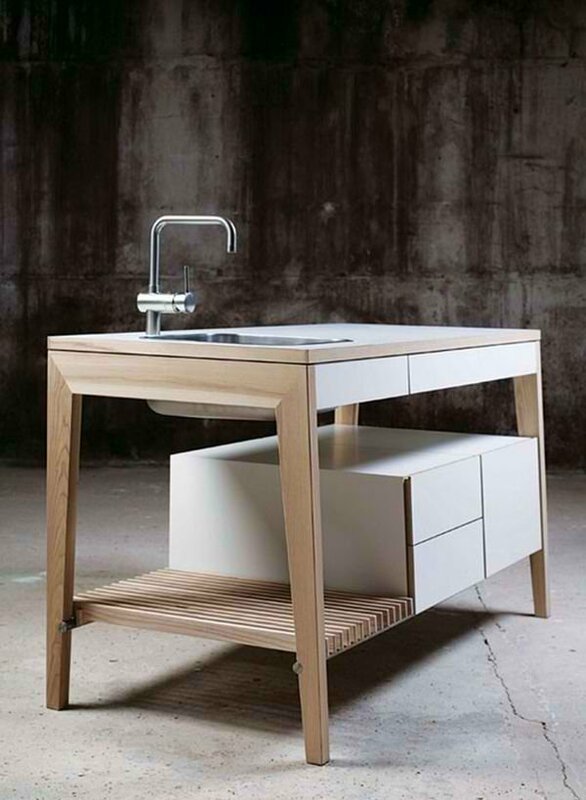 It’s made in such a way that will be great for workbench sinks and it can fit to any type of kitchen spaces. 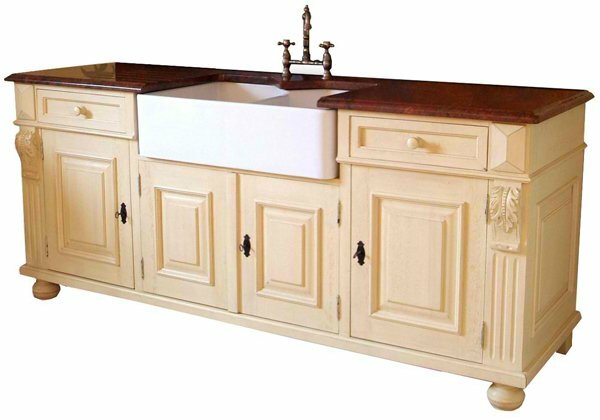 Unlike Corner Kitchen Sinks, Free standing kitchen sinks are mostly available in a wide variety of traditional ceramic sinks, and wooden stand become the famous part of it. 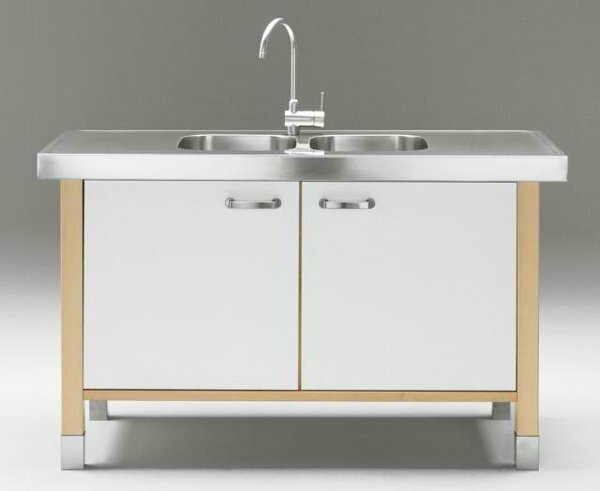 Other material for free standing sink is stainless steel which can be very suitable for modern small apartment. Check out the photos we have below. 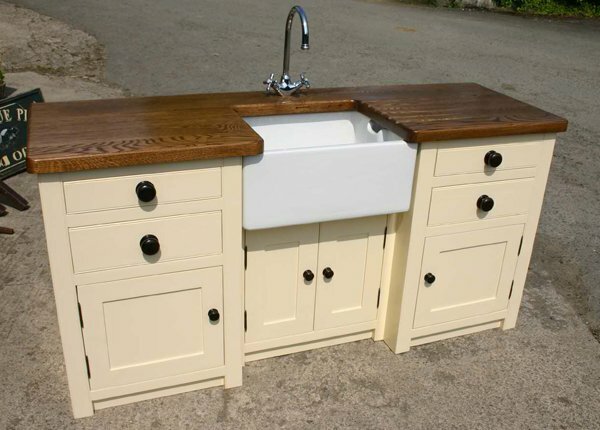 A traditional approach to free standing kitchen sink. 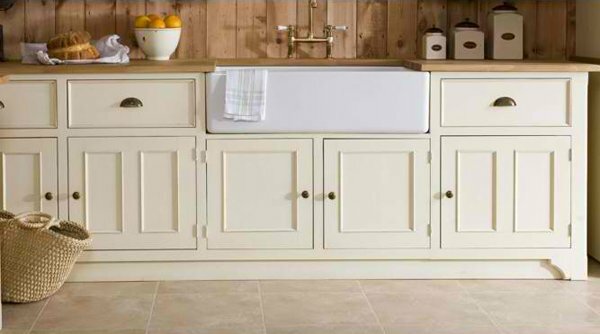 How do you like classic design on the cabinets and drawers? 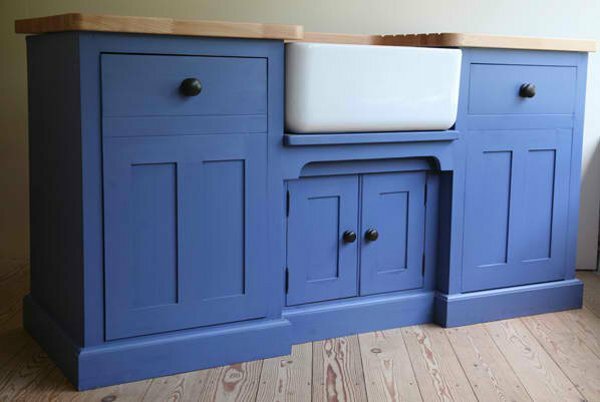 If you’re having a wooden free standing kitchen, why not have a colored one right? 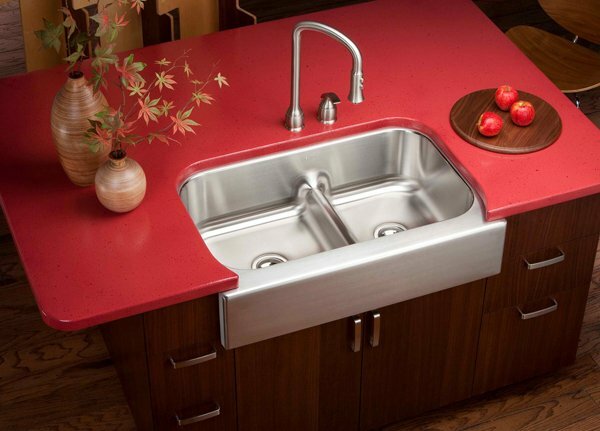 The design is rather simple but because of the color, this sink sure stands out. Dark brown always is a favorite for classic furniture lovers – not only is it sophisticated-looking but it is easier when cleaned and maintained. 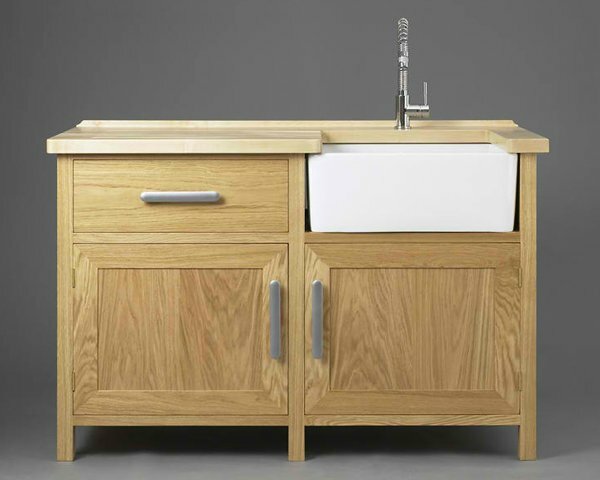 Here is another contemporary move for a traditional-classic design for a free standing kitchen sink. I personally love the color combination of the cabinets and the countertop. 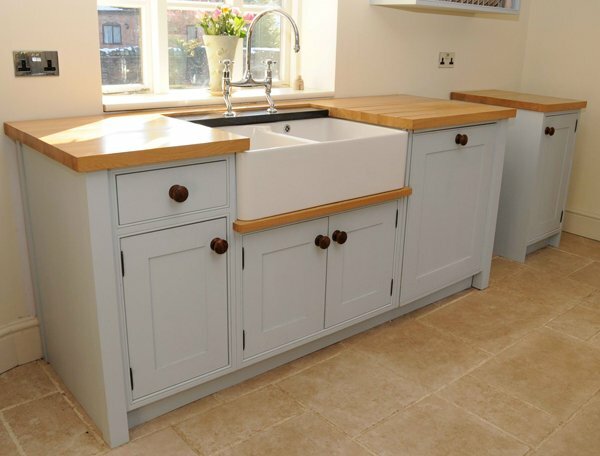 Here is another contemporary touch to a traditional kitchen sink with a double sink. 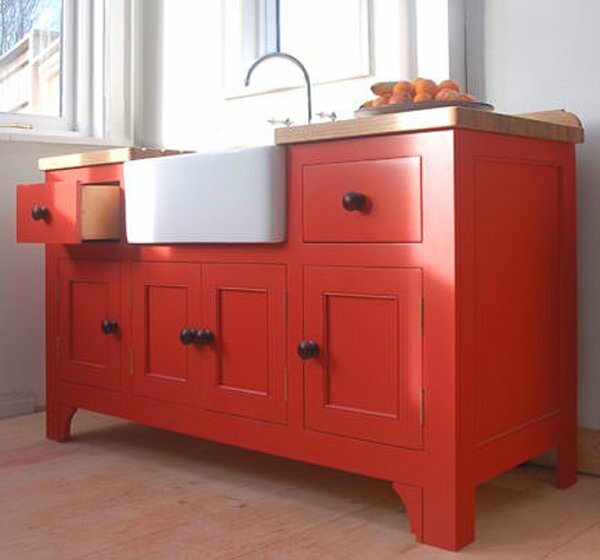 Love the red countertop. This modern free standing kitchen is something I am sure anyone would love to have. It’s modern, functional and Instagram-worthy! What’s great with our designers is their take on traditional materials used in our modern times. The design is simple and conventional but in a modern way. 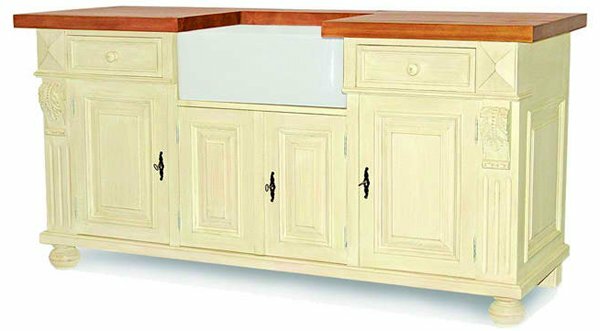 From this angle, we can see that this kitchen unit is pretty much modular – something you can actually purchase at your home depot. I love the fact that we have more kitchen designs available in the market! 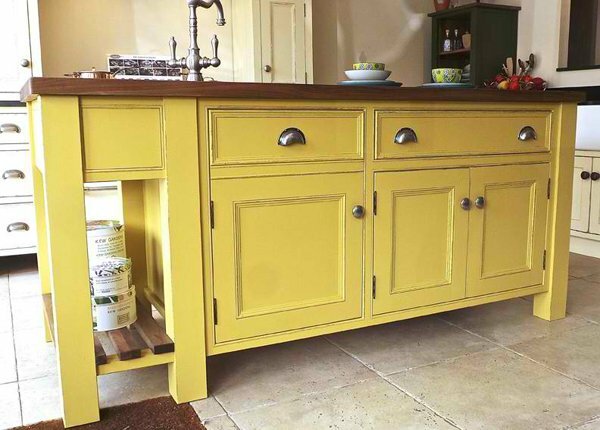 This kitchen area can pass for shabby chic and even vintage – Iove the battered feel to the cabinets and drawers. The cool color used for this free standing kitchen is cute because it complements well with the cool feeling of the entire space. White furniture and fixtures will never cease to invade our homes with their classic beauty and sophistication – that’s for sure. Ministry of Pine sure has a wonderful list of free standing kitchen that are more on the traditional and rustic designs. We love the simplicity and classic designs that they have. Here is another kitchen design from Ministry of Pine. Yay or nay? 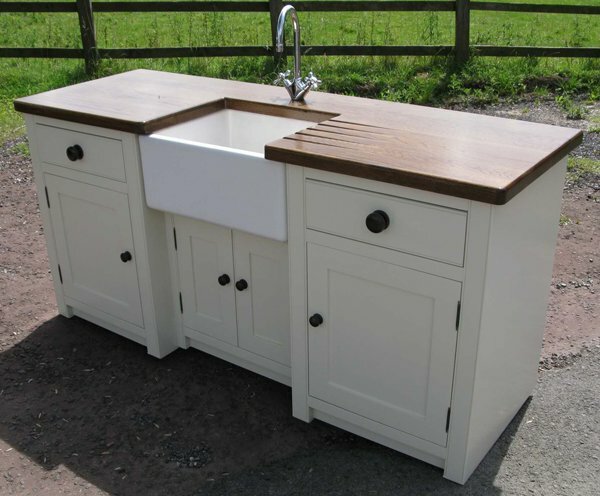 I’m not sure about you, but this butler sink is plain awesome! I don’t think that I’ll be having a modular kitchen as stunning as this! If your color is red, this one is for you! This is one design anyone would love to have. Simple, classy and super functional. Victorian can never go wrong for all its classiness and glam! 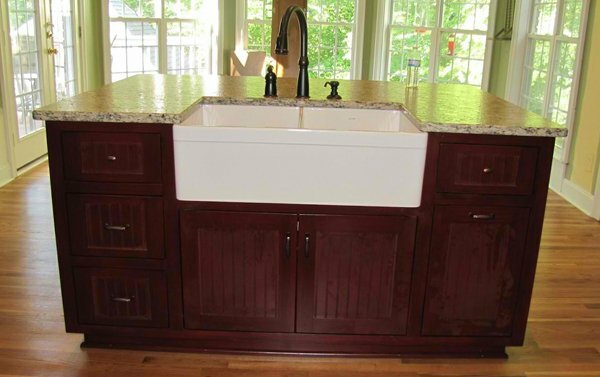 Off white cabinets and brown counters, we love this one! This is a portion of a kitchen you can get in the market. I think you can add this for your kid’s bedroom too! 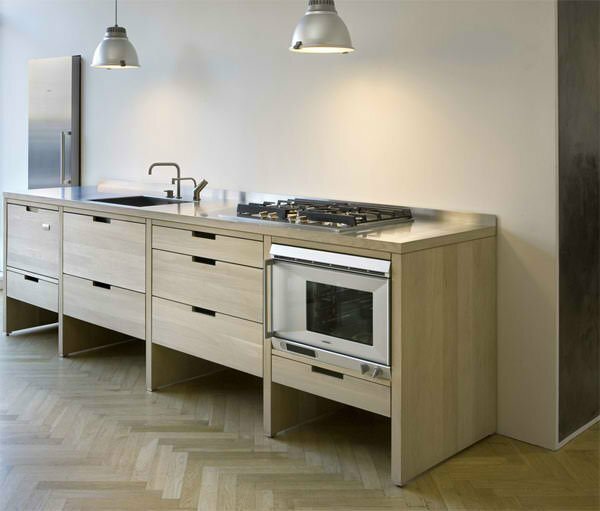 A contemporary-modern kitchen you can simply carry with you even when you transfer homes and redecorate a lot. This is the last free standing kitchen in our list, and I should say, it looks divine! I hope you like it too. 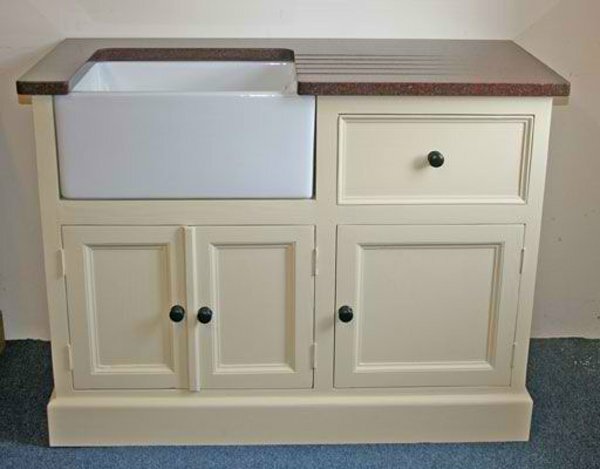 These types of kitchen sinks are available in both the standing kitchen sink alone or integrated with dishwasher or water station which equipped with dual bowls. 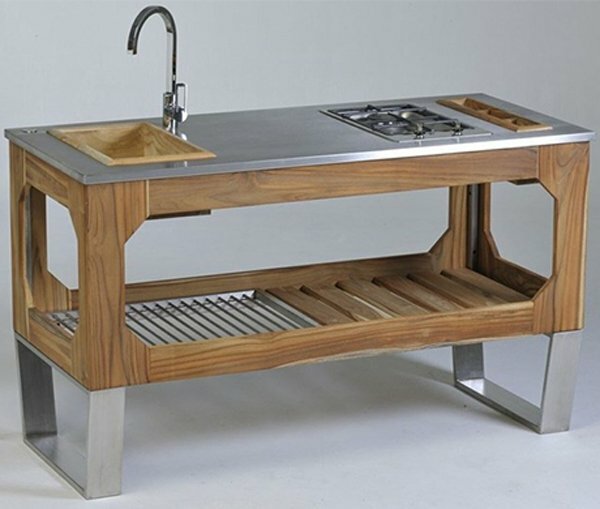 Some other stainless steel sink also integrated with sink erator, under sink storage and operated taps. 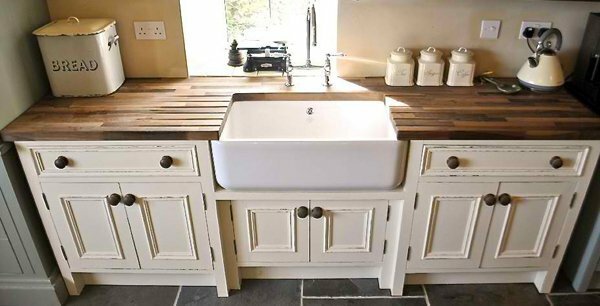 Sinks like this will surely give your kitchen, whatever is the style a different look! Leave your comments below! 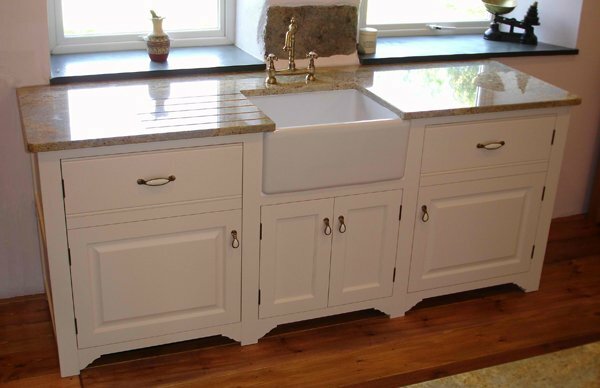 What is the price of stand alone kitchen sinks? You can contact them directly. Also we’re planning to add more feature here in home design lover soon that will be easy for you to browse and check every furniture that you would like to get.